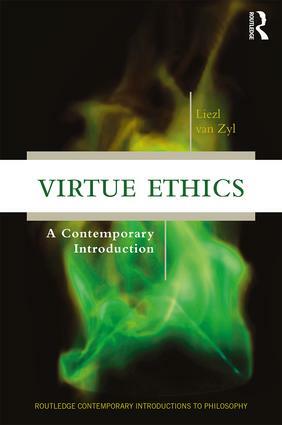 This volume provides a clear and accessible overview of central concepts, positions, and arguments in virtue ethics today. While it focuses primarily on Aristotelian virtue ethics, it also includes discussion of alternative forms of virtue ethics (sentimentalism and pluralism) and competing normative theories (consequentialism and deontology). What makes a trait a virtue? Is there a link between virtue and happiness? What is involved in being well-motivated? What makes an action right? Can virtue ethics be applied to particular moral problems? Does virtue ethics ultimately rely on moral principles? Can it withstand the situationist critique? What are the prospects for an environmental virtue ethics?